Darlings, it's NYE! 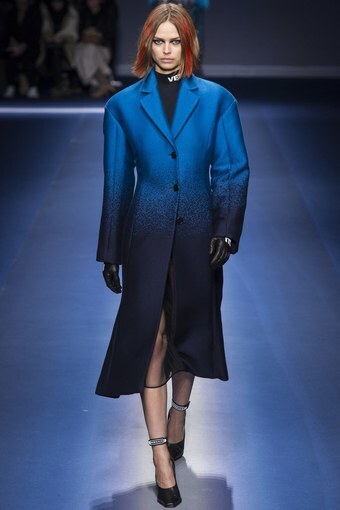 CC hopes these gorgeous gowns from the F/W 2017 collections will inspire you... From bodacious backless numbers to chic sequined ones, there's sure to be a couture-quality creation in this post for you! CC loves the strapless Zac Posen and the strappy Sass & Bide! 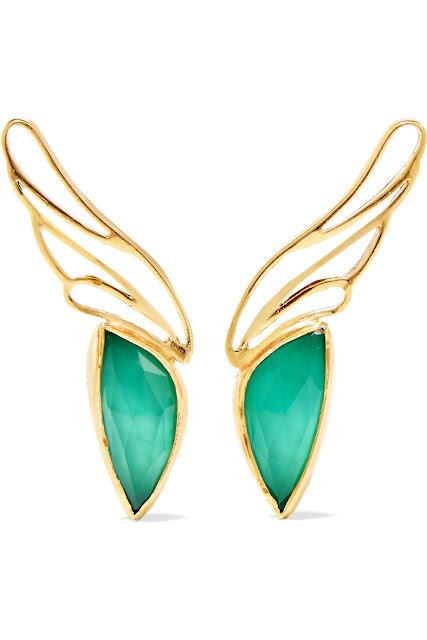 Katerina Makriyian gold vermeil agate and quartz earrings, at net-a-porter.com. 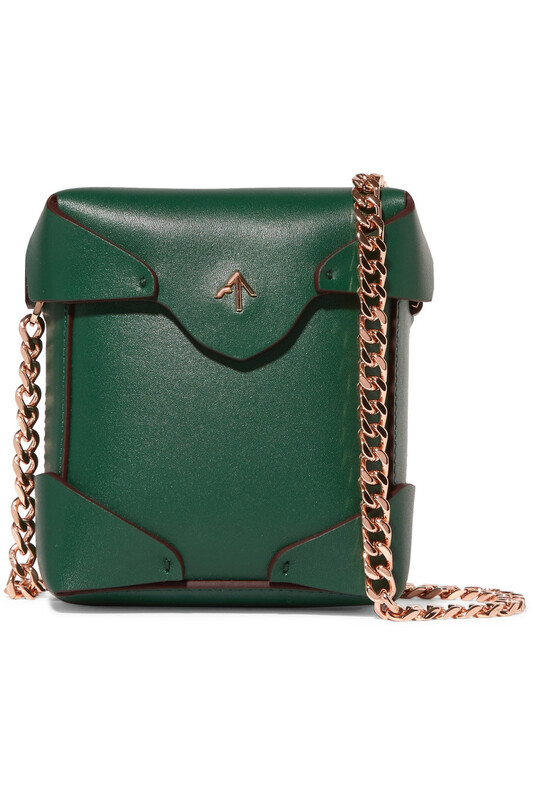 Manu Atelier Pristine micro leather shoulder bag, at net-a-porter.com. 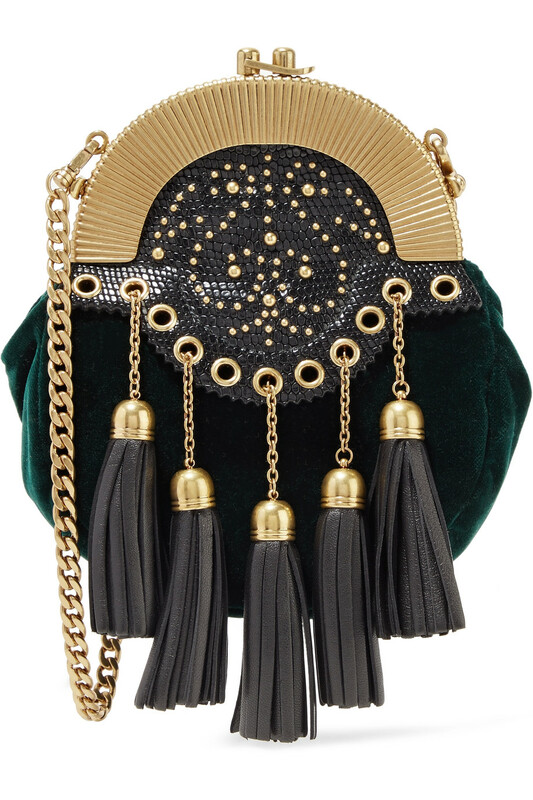 Miu Miu embellished textured leather-trimmed velvet clutch, at net-a-porter.com. 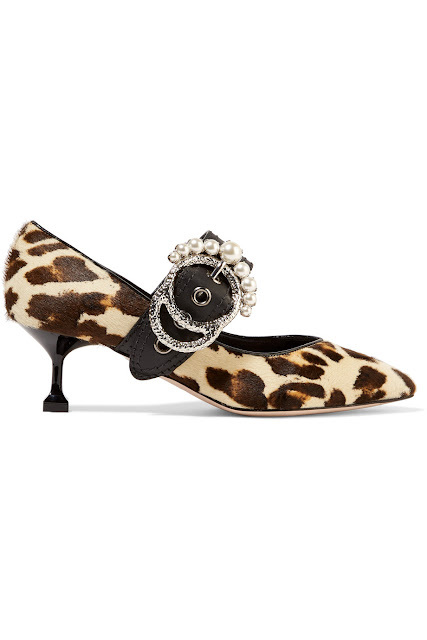 Christian Louboutin Toufrou 100 bow-embellished frayed chiffon pumps, at net-a-porter.com. 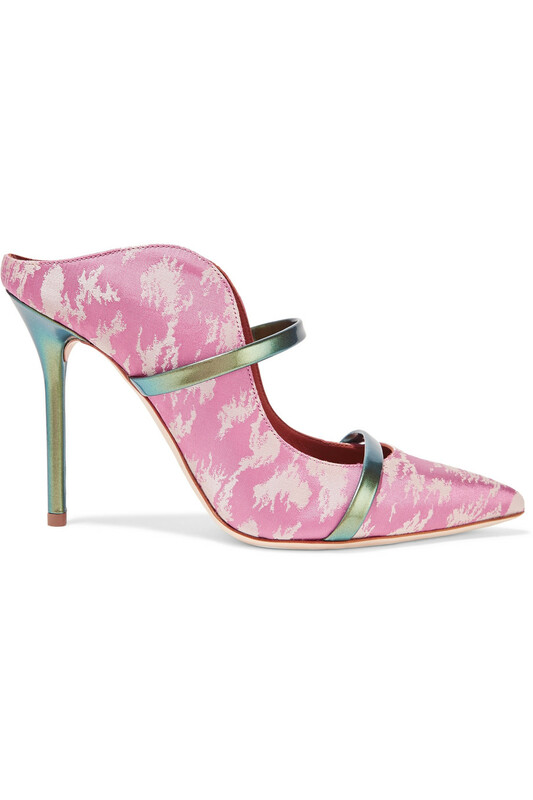 Malone Souliers Maureen metallic leather-trimmed satin-jacquard mules, at net-a-porter.com. 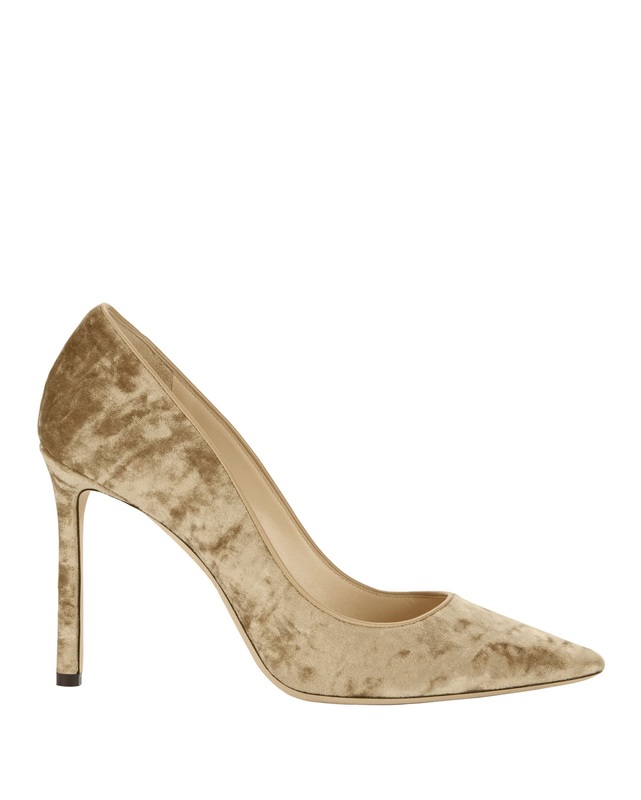 Jimmy Choo Romy blonde crushed velvet pumps, at intermixonline.com. Miu Miu embellished leather-trimmed leopard-print calf hair pumps, at net-a-porter.com. 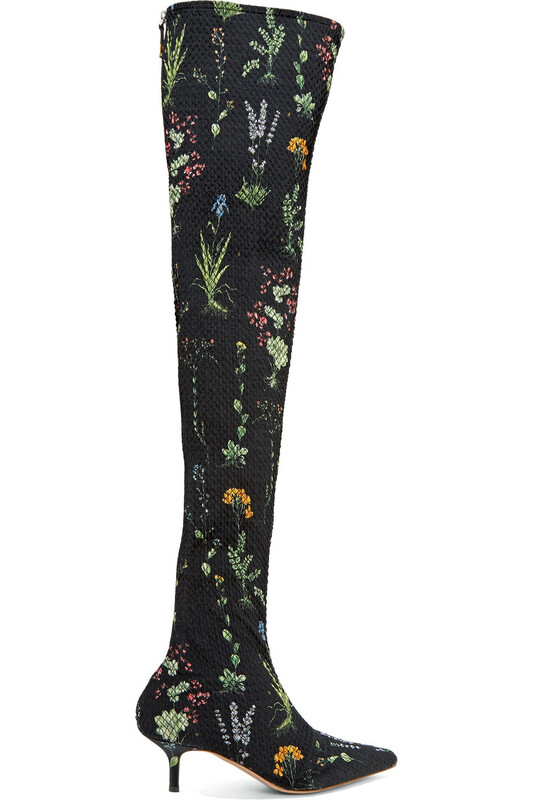 Altuzarra Elliot floral-print matelasse over-the-knee boots, at net-a-porter.com. 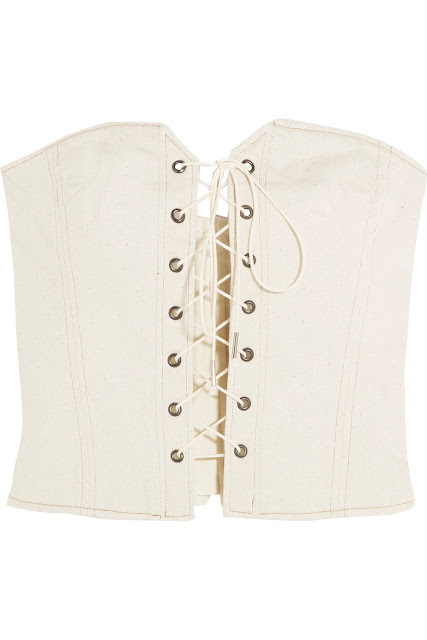 Isabel Marant Pryam lace-up cotton-blend twill corset, at net-a-porter.com. 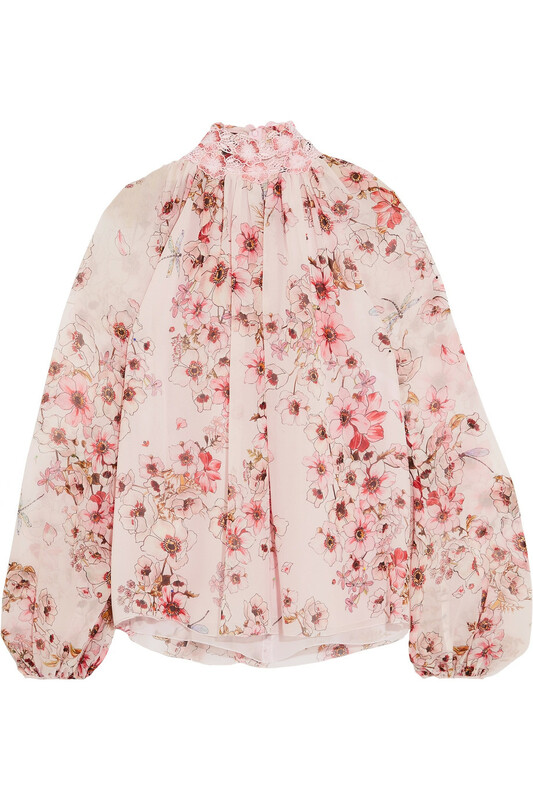 Giambattista Valli guipure lace-trimmed floral-print silk-georgette blouse, at net-a-porter.com. 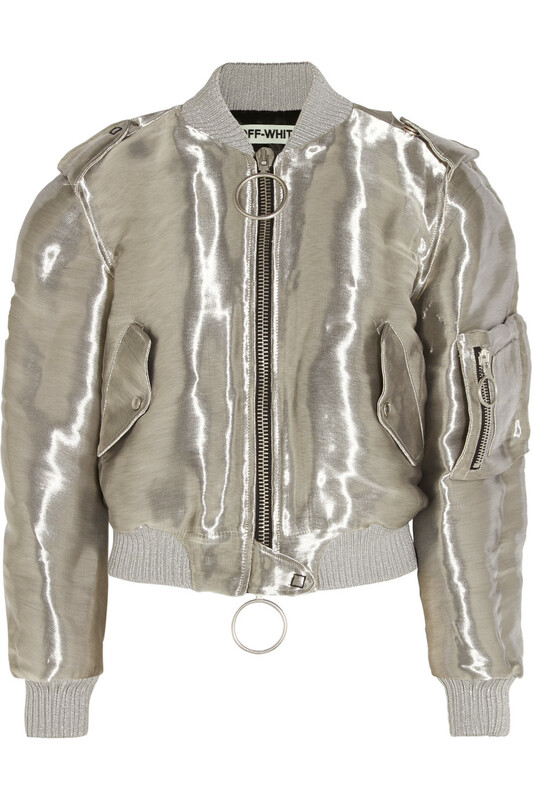 Off-White metalic taffeta bomber jacket, at theoutnet.com. Veronica Beard Jones mixed media jacket, at veronicabeard.com. 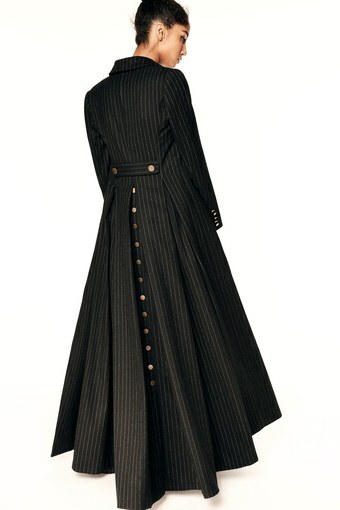 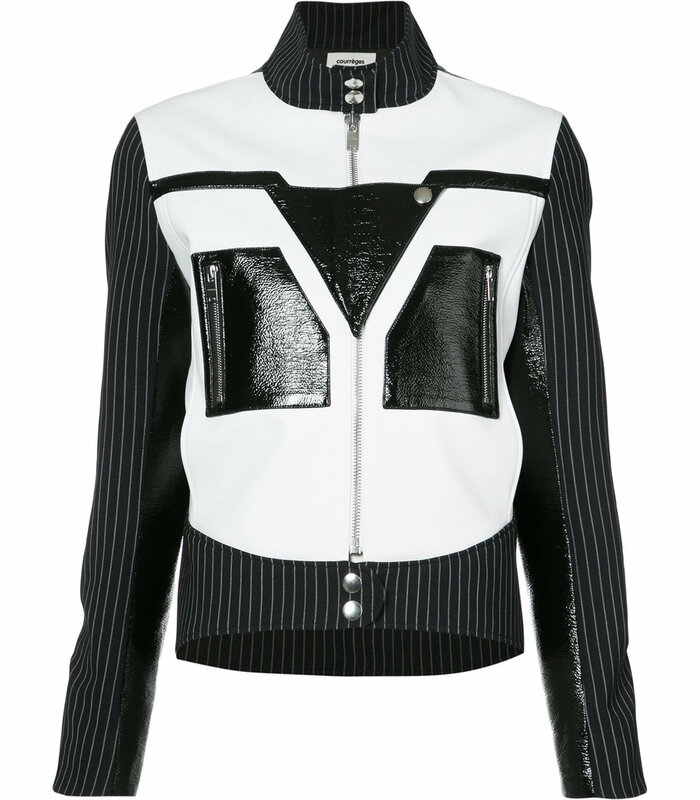 Courreges pinstripe sleeve biker jacket, at shopbazaar.com. 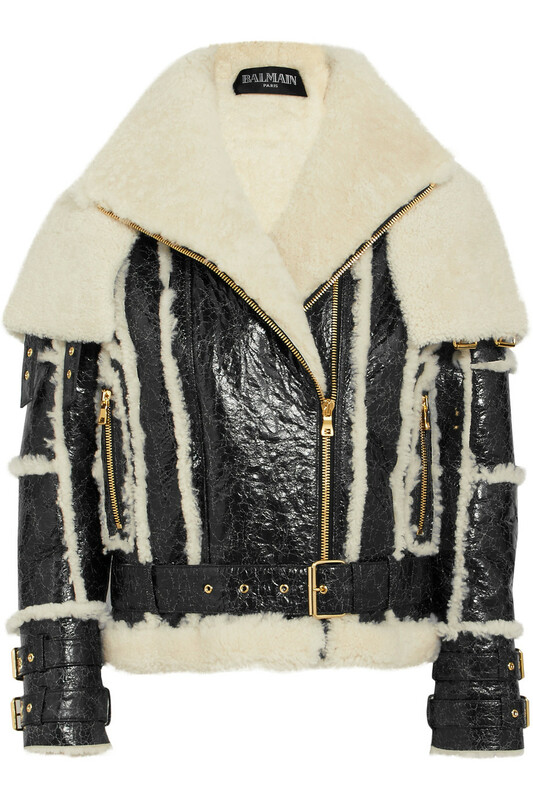 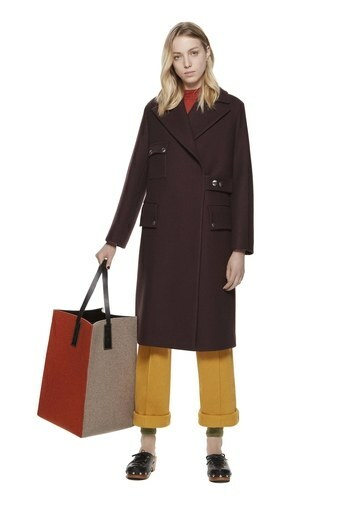 Balmain oversized cracked-leather and shearling jacket, at net-a-porter.com. 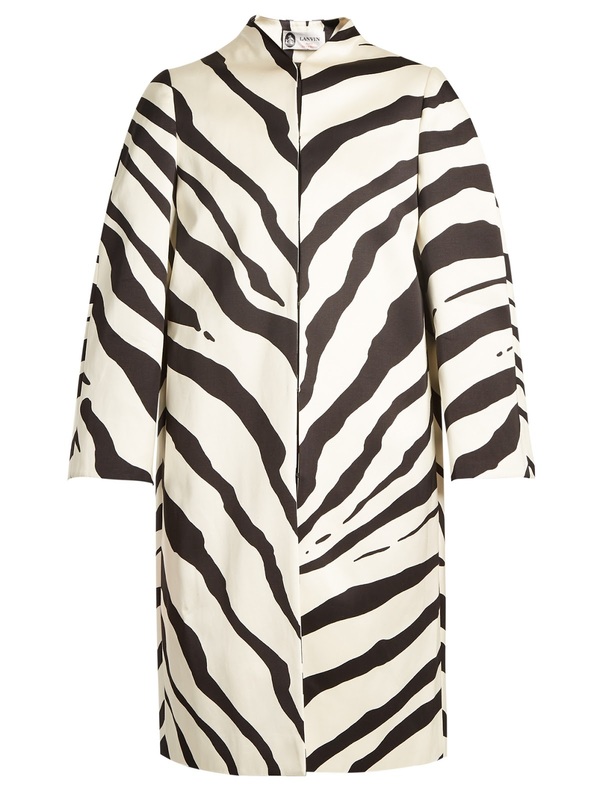 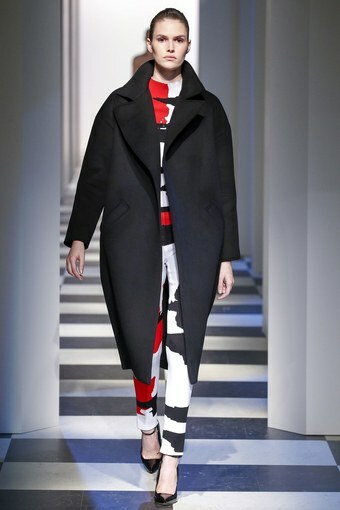 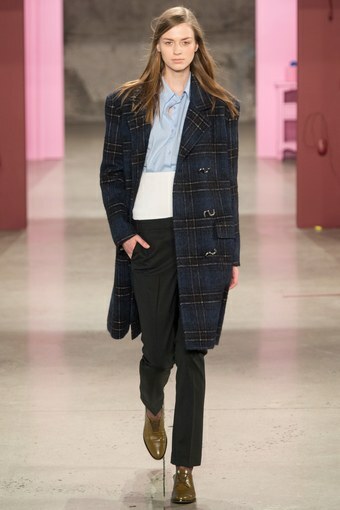 Lanvin zebra-print collarless cotton-blend coat, at matchesfashion.com. 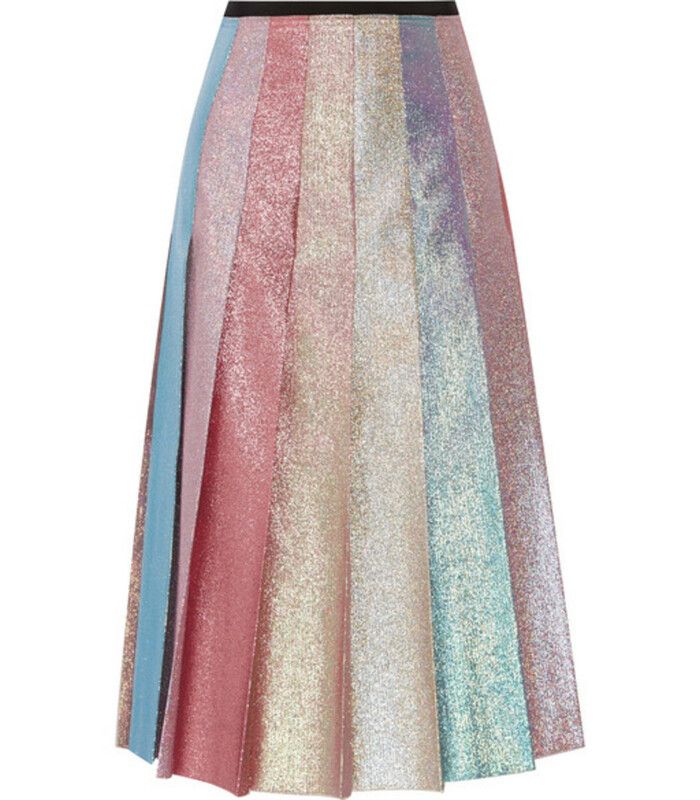 Gucci pleated Lurex skirt, at shopbazaar.com. 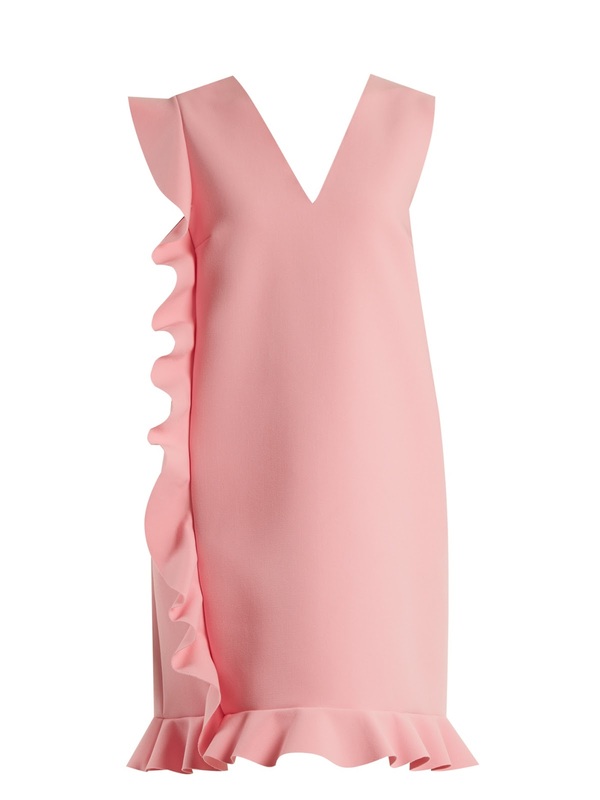 MSGM deep V-neck asymmetric-ruffled crepe-cady dress, at matchesfashion.com. 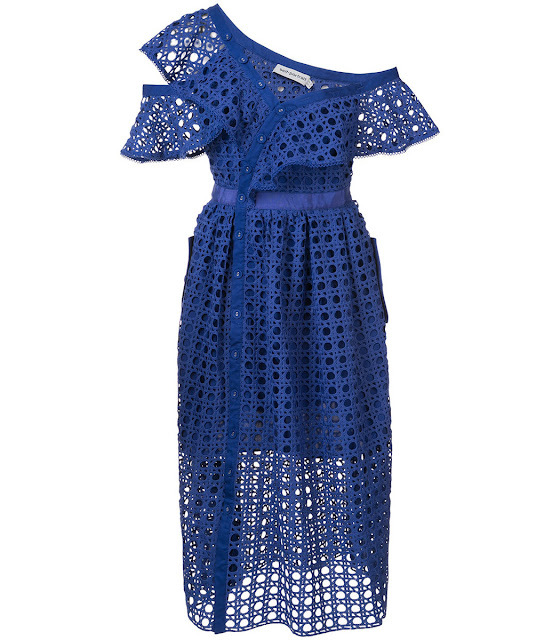 Self-Portrait lace-embroidered flared dress, at shopbazaar.com. T by Alexander Wang High Shine shift dress, at shopbazaar.com. 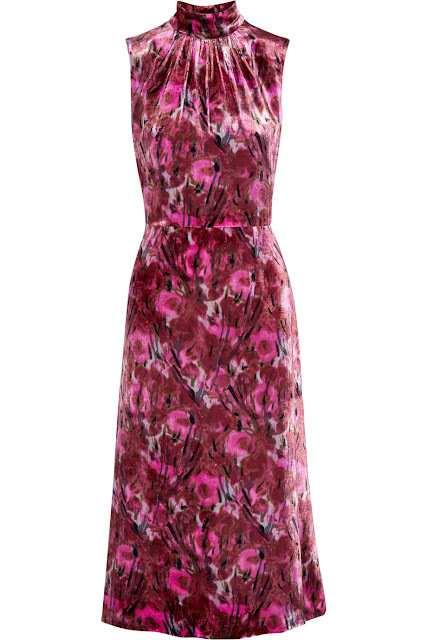 Prada floral-print velvet midi dress, at net-a-porter.com. 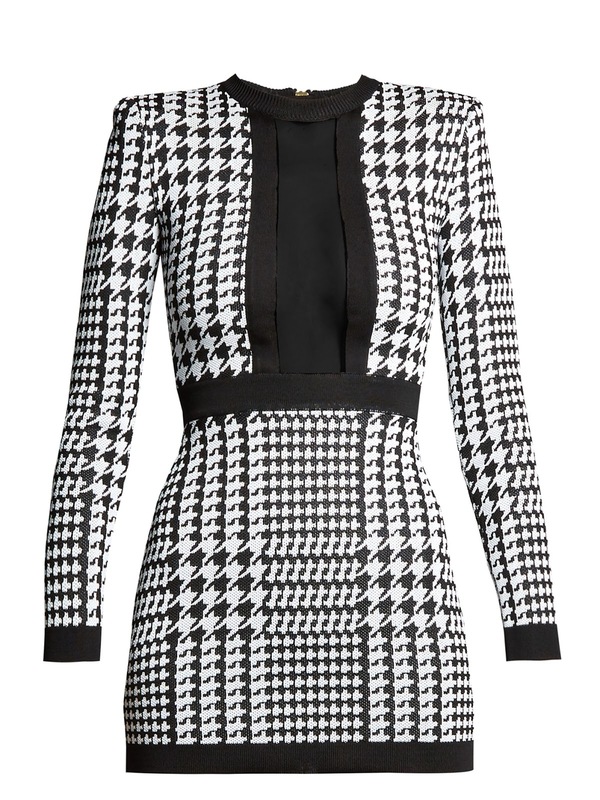 Balmain sheer-panel hounds-tooth knit mini dress, at matchesfashion.com. 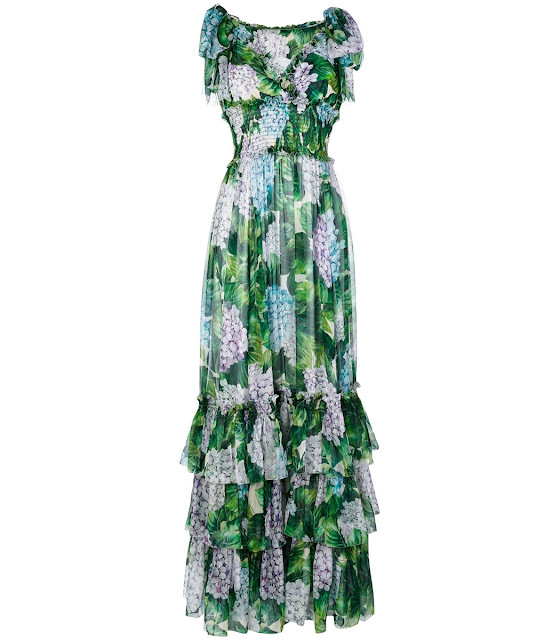 Stella McCartney Bernice sequined silk-chiffon gown, at net-a-porter.com. Dolce & Gabbana green floral chiffon gown, at shopbazaar.com. 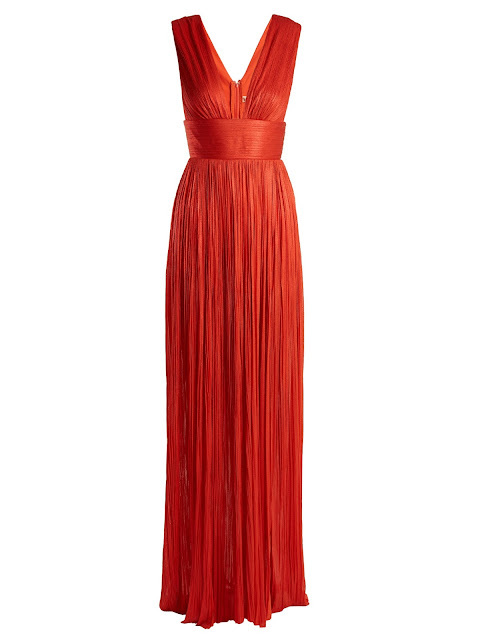 Maria Lucia Hohan Aurora pleated silk-tulle gown, at matchesfashion.com. CC is quite taken with the Miu Miu bag and the Jimmy Choo pumps! 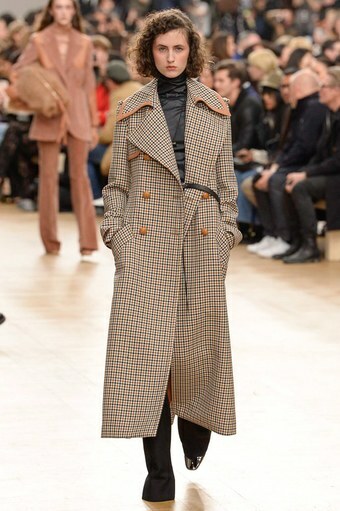 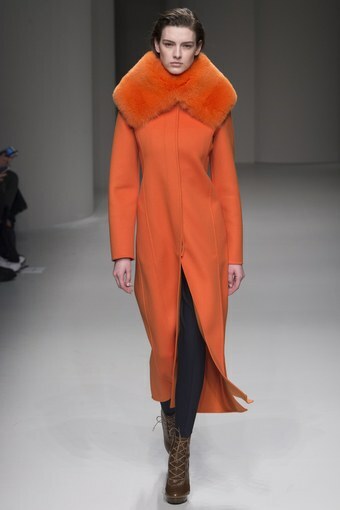 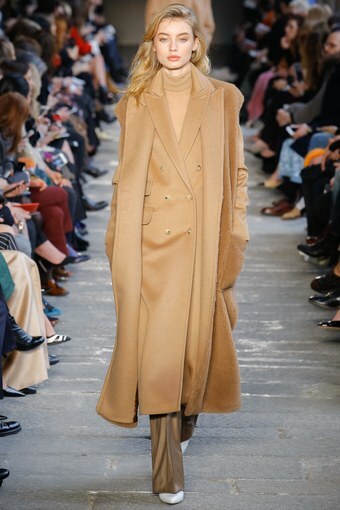 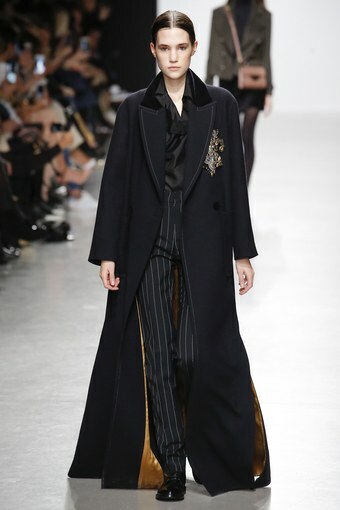 Darlings, the parade of prettiness continues... Hope you enjoy the second installment of CC's survey of chic coats from the F/W 2017 collections! Darlings, which of these coats do you deem chicest? 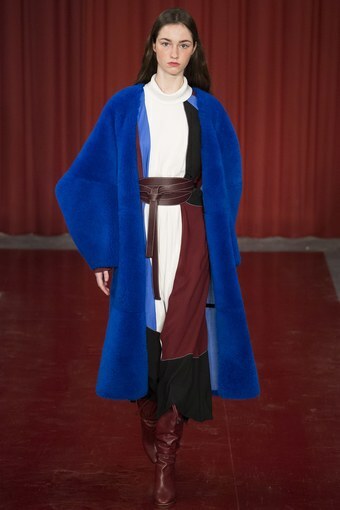 CC is quite taken with the floor-grazing duster by Valentin Yudashkin!